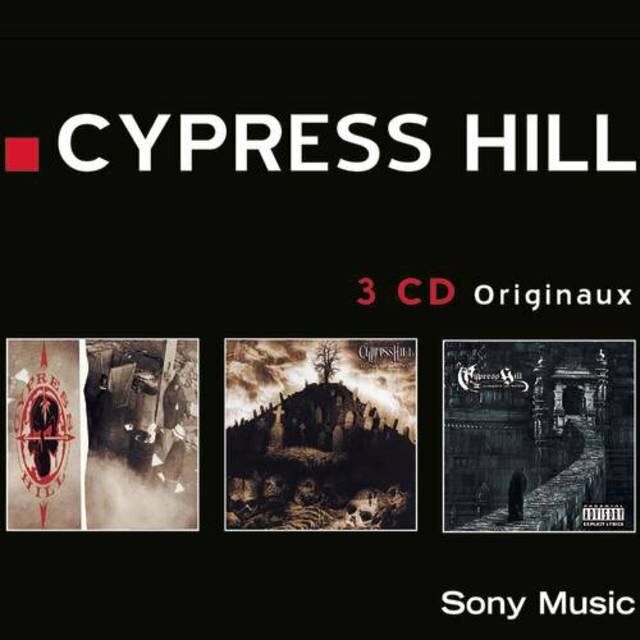 Cypress Hill were notable for being the first Latino hip-hop superstars, but they became notorious for their endorsement of marijuana, which actually wasn't a trivial thing. 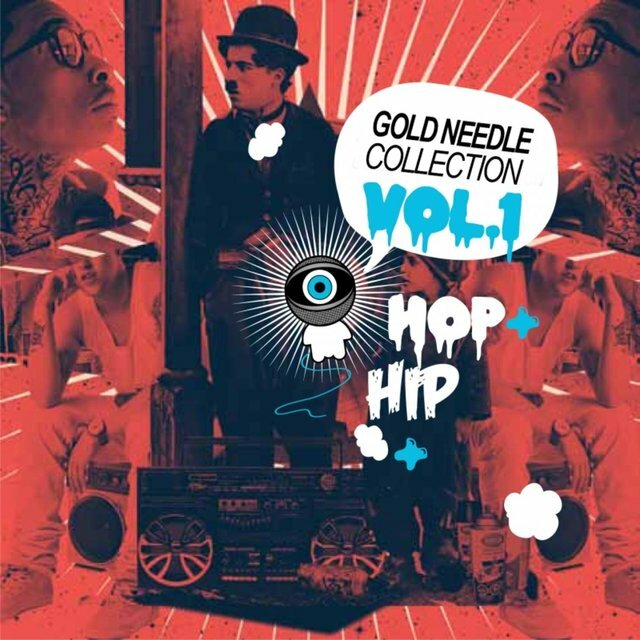 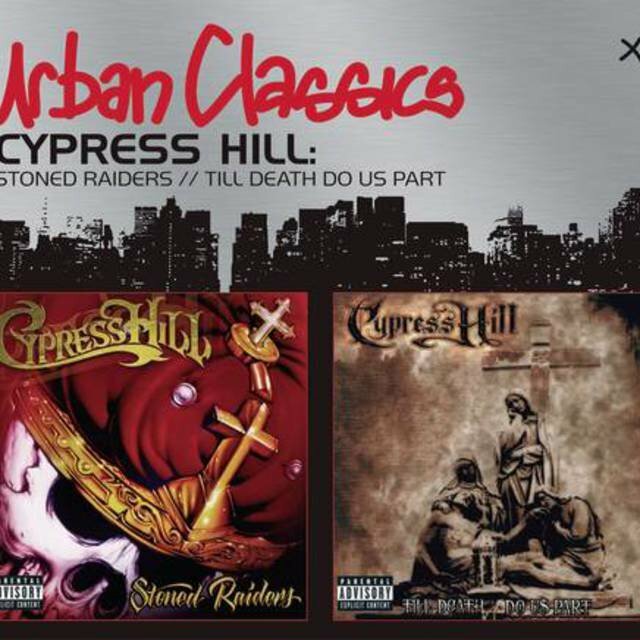 Not only did the group campaign for its legalization, but their slow, rolling bass-and-drum loops pioneered a new, stoned funk that became extraordinary influential in '90s hip-hop — it could be heard in everything from Dr. Dre's G-funk to the chilly layers of English trip-hop. 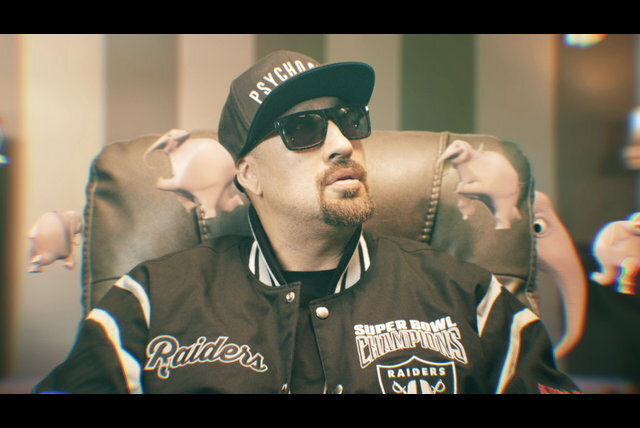 DJ Muggs crafted the sound, and B Real, with his pinched, nasal voice, was responsible for the rhetoric that made them famous. 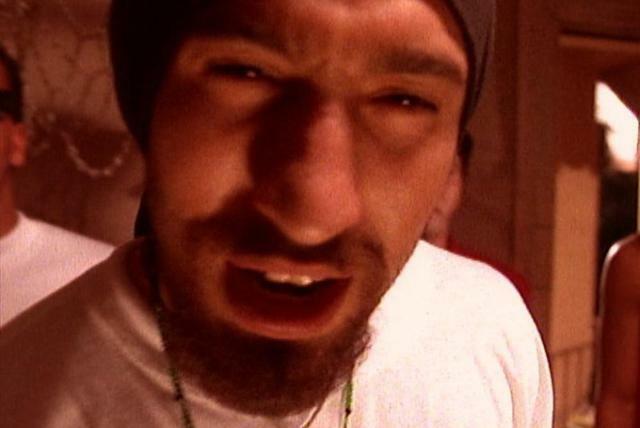 The pro-pot position became a little ridiculous over time, but there was no denying that the actual music had a strange, eerie power, particularly on the band's first two albums. 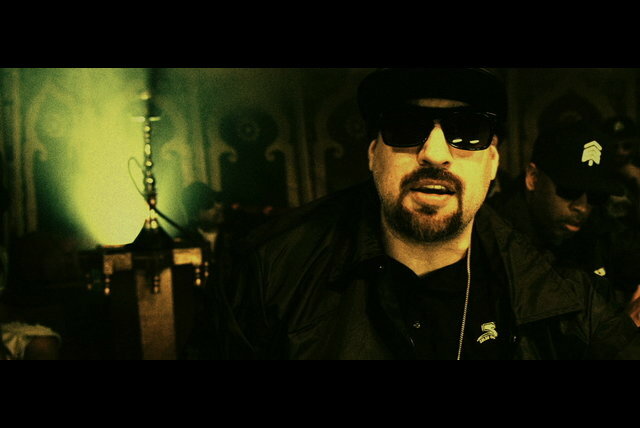 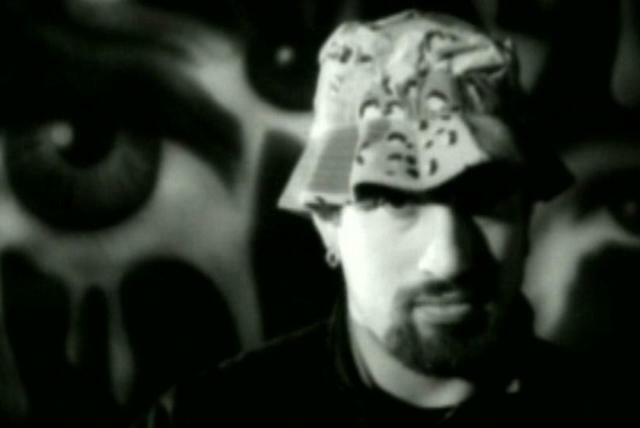 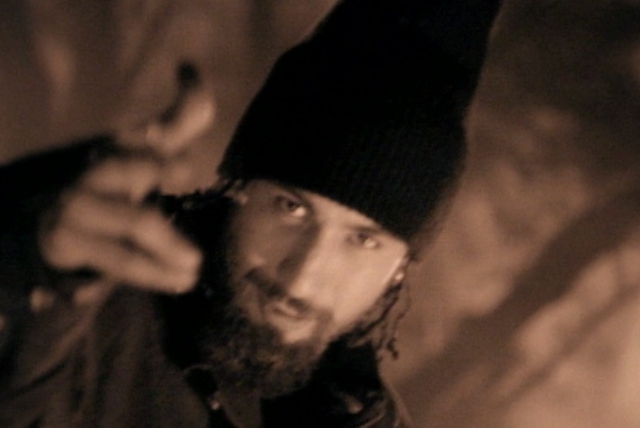 Although B Real remained an effective lyricist and Muggs' musical skills did not diminish, the group's third album, Temples of Boom, was perceived by many critics as self-parody, and the group appeared to disintegrate shortly afterward, though Muggs and B Real regrouped toward the end of the '90s to issue more material. 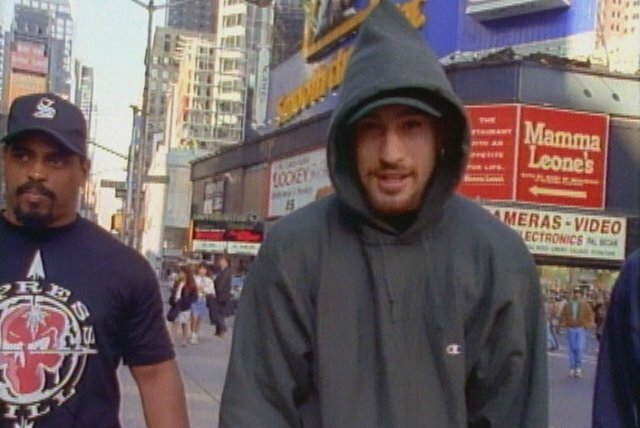 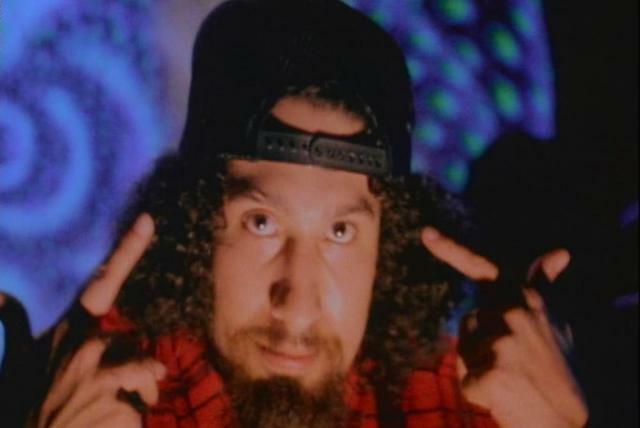 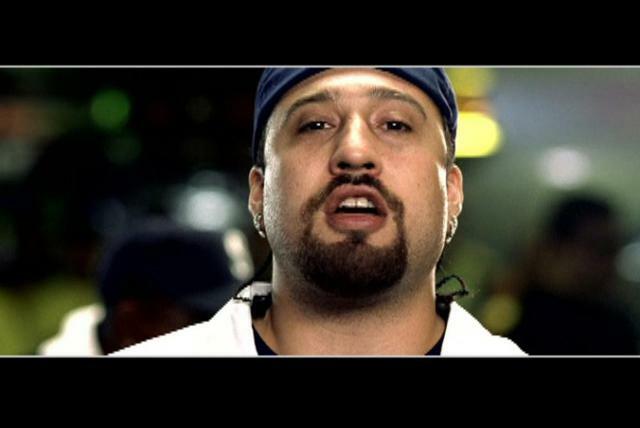 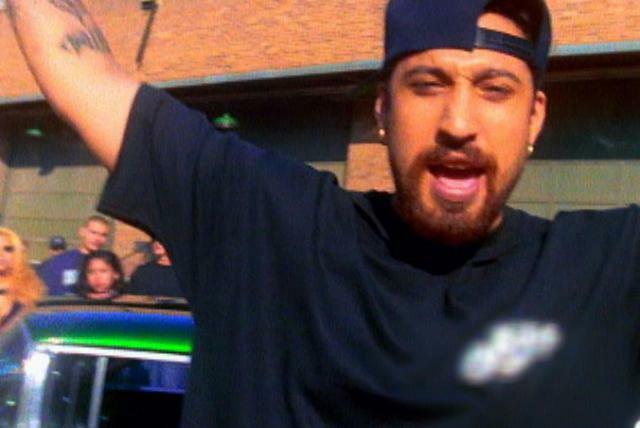 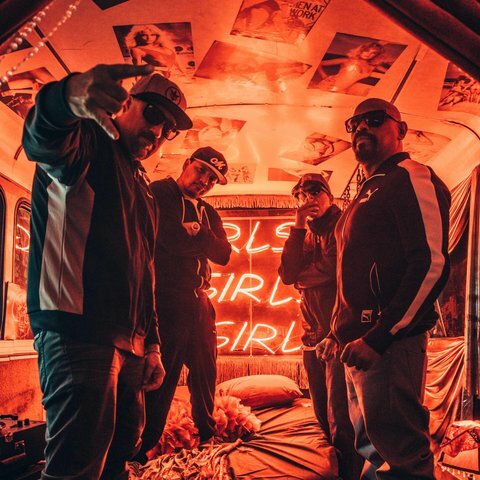 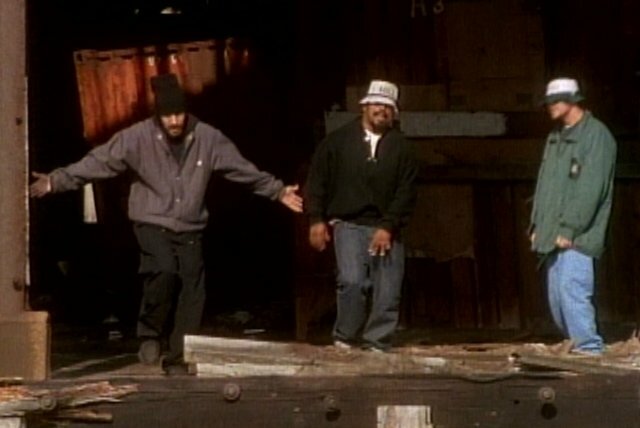 With its stoned beats, B Real's exaggerated nasal whine, and cartoonish violence, the group's eponymous debut became a sensation in early 1992, several months after its initial release. 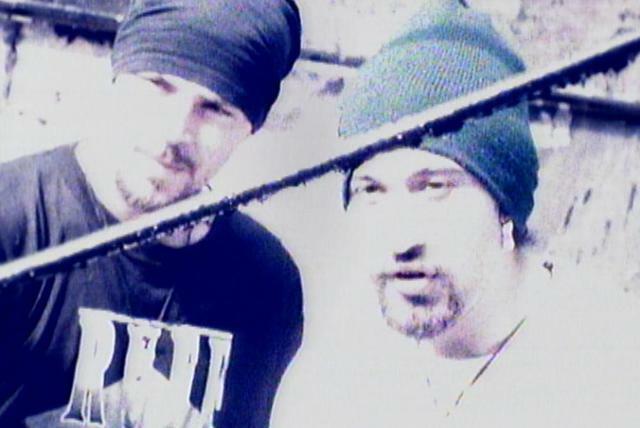 The singles "How I Could Just Kill a Man" and "The Phuncky Feel One" became underground hits, and the group's public pro-marijuana stance earned them many fans in the alternative rock community. 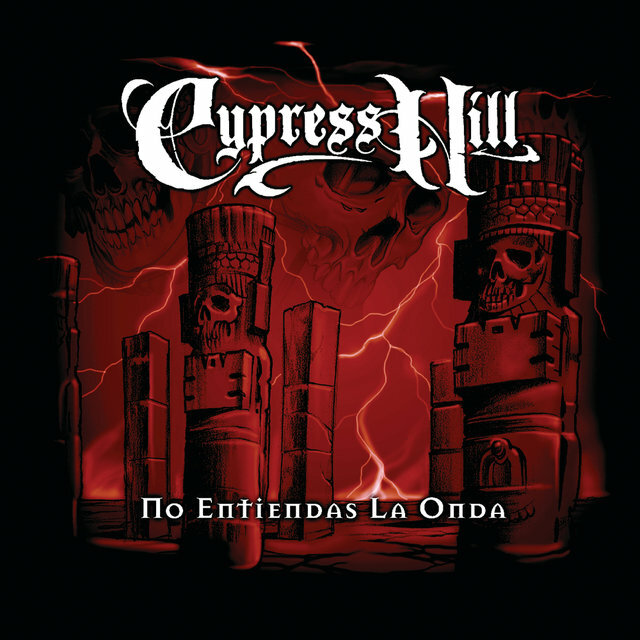 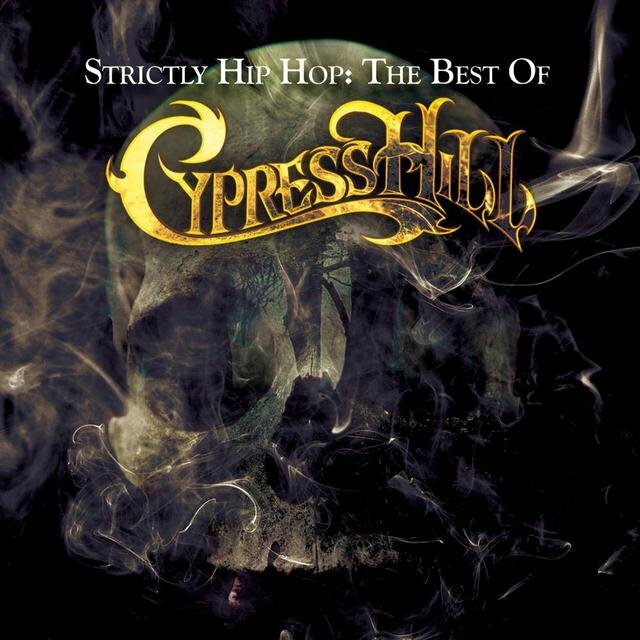 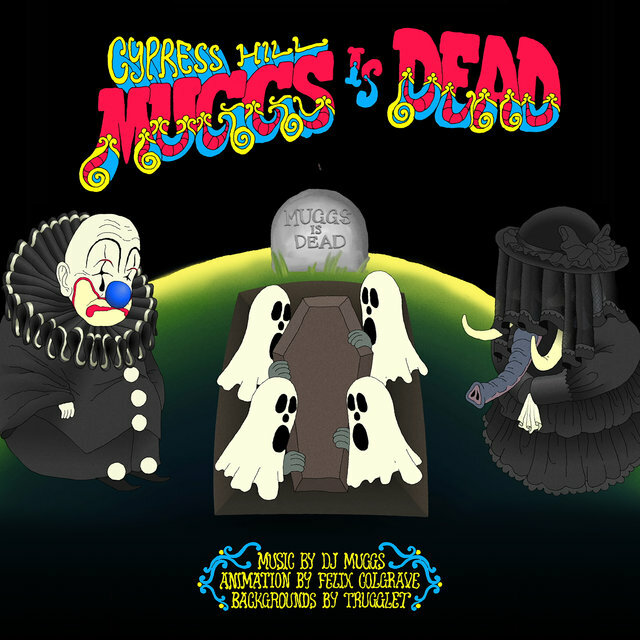 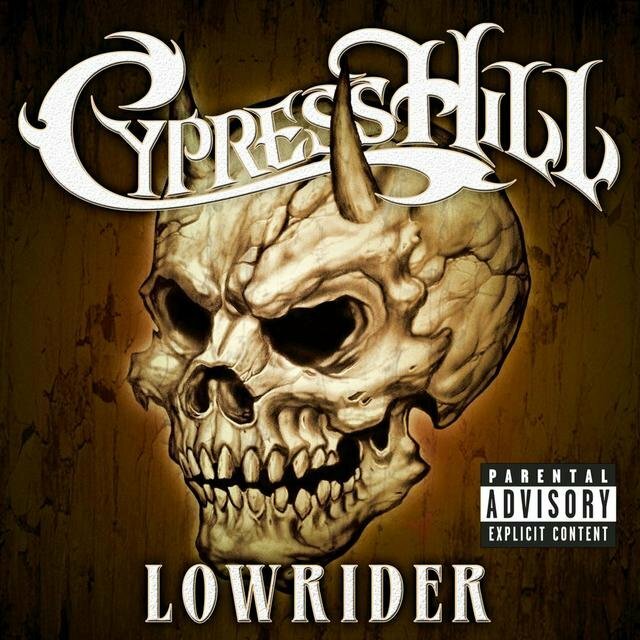 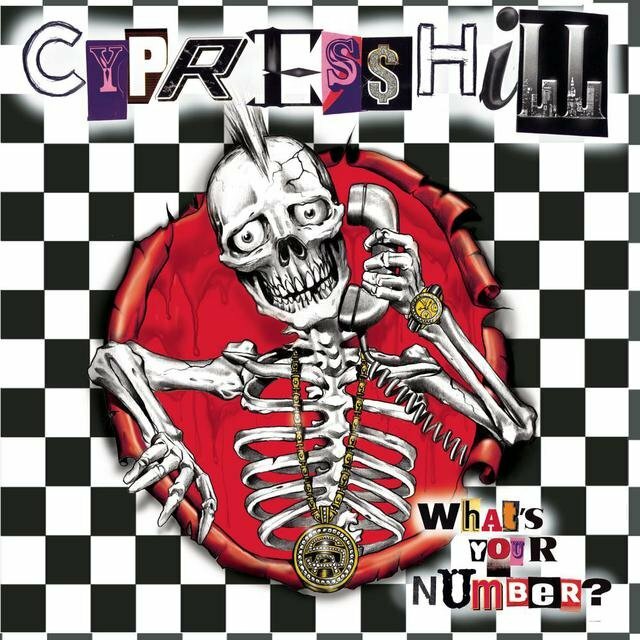 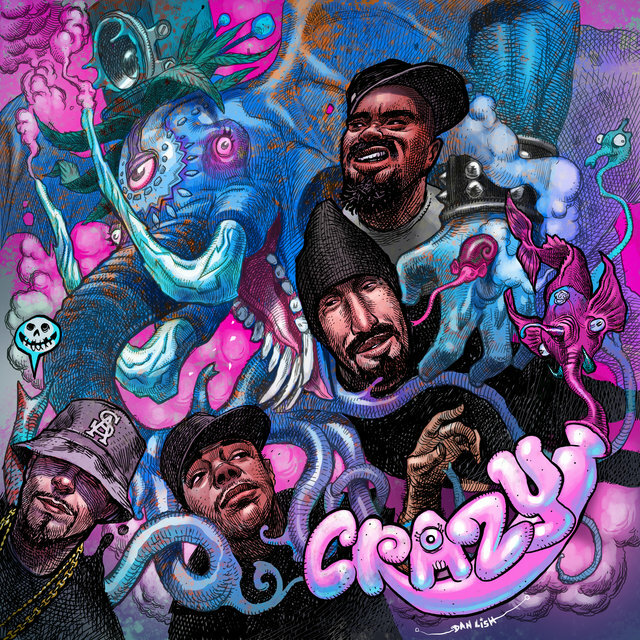 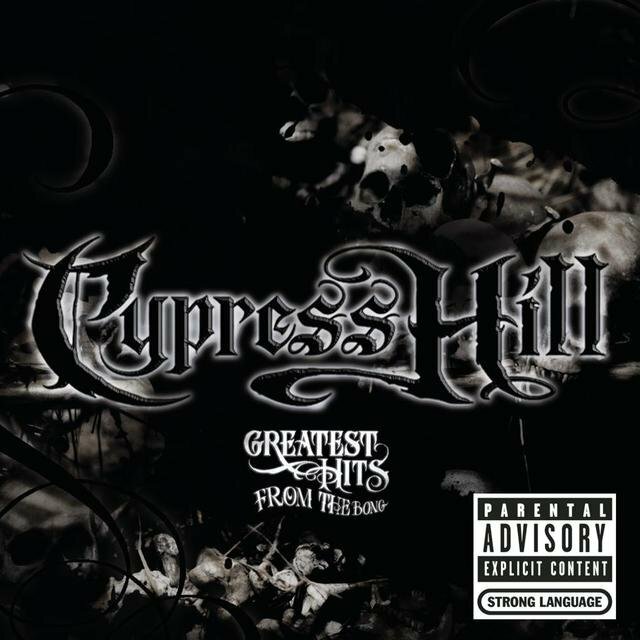 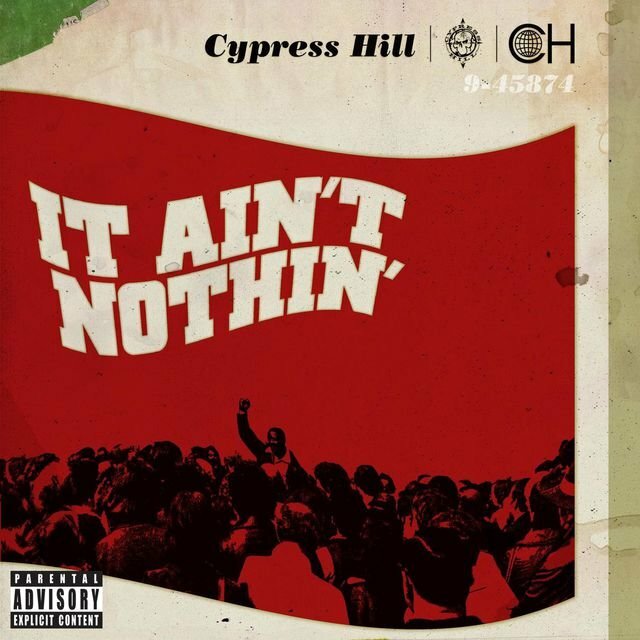 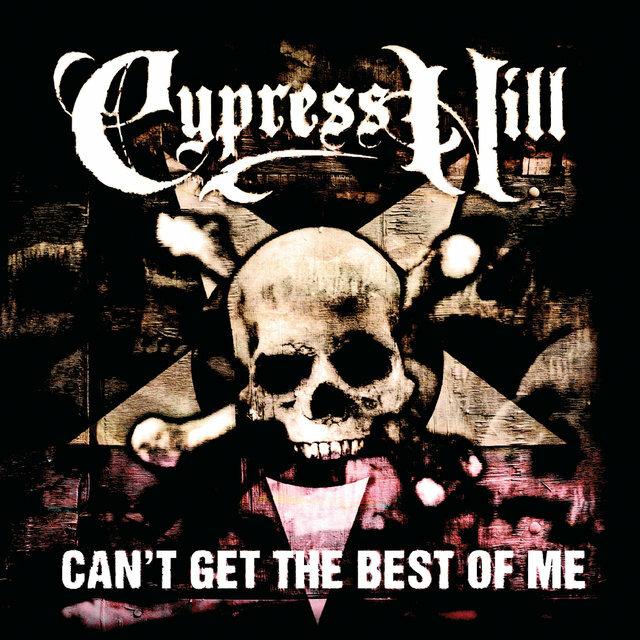 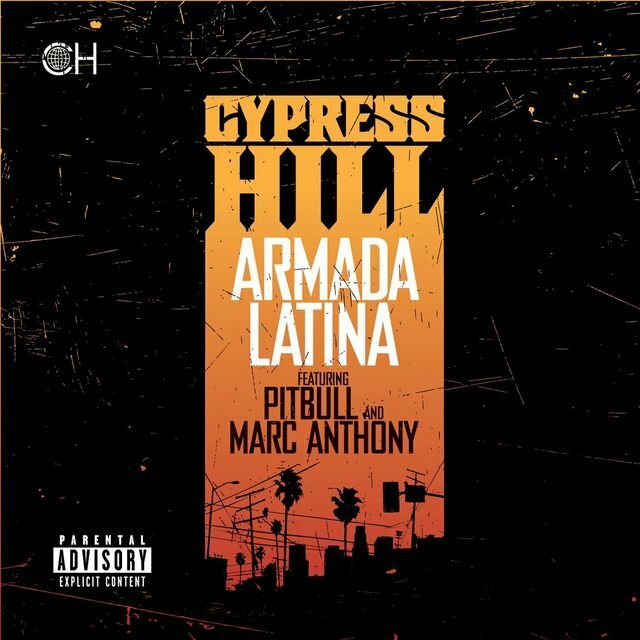 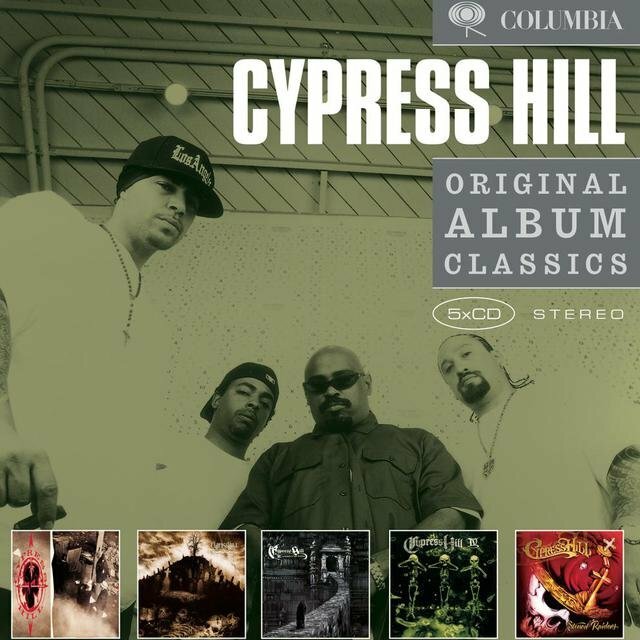 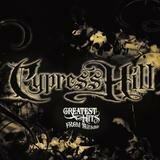 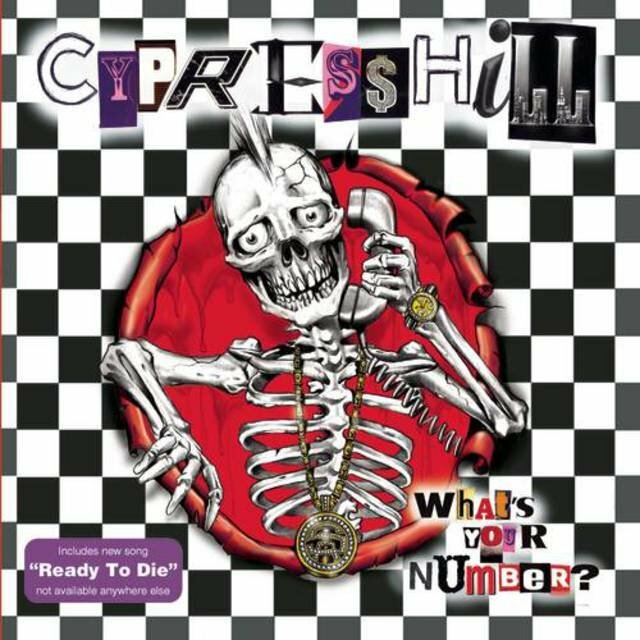 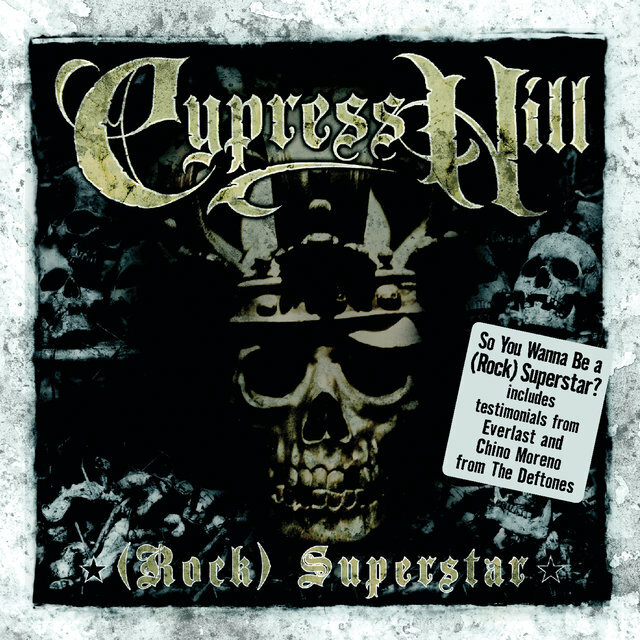 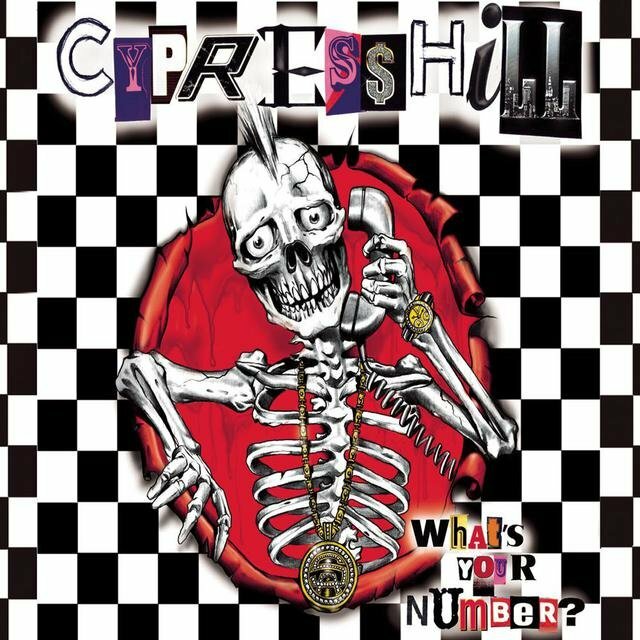 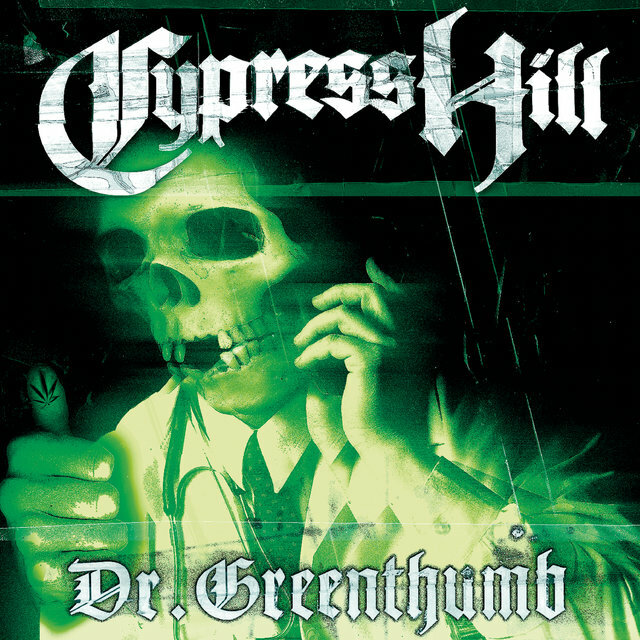 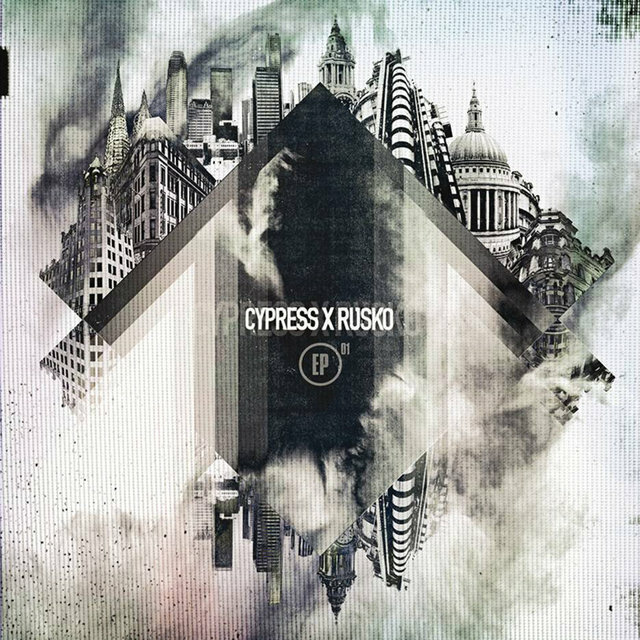 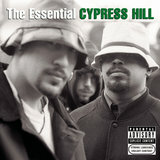 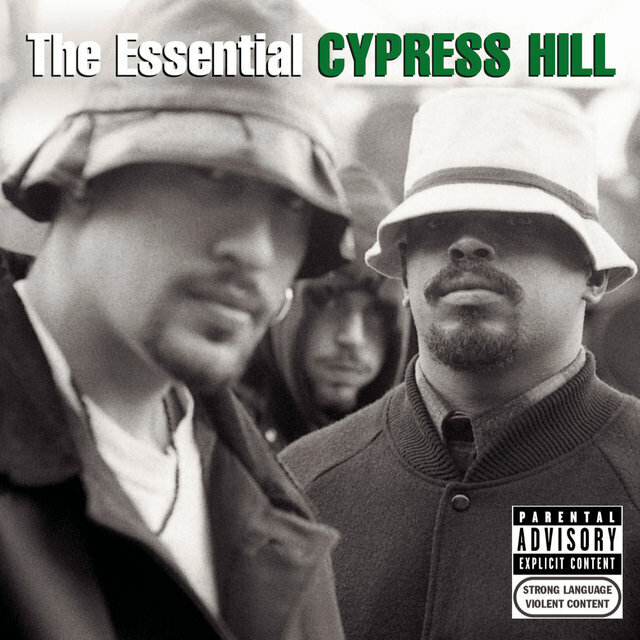 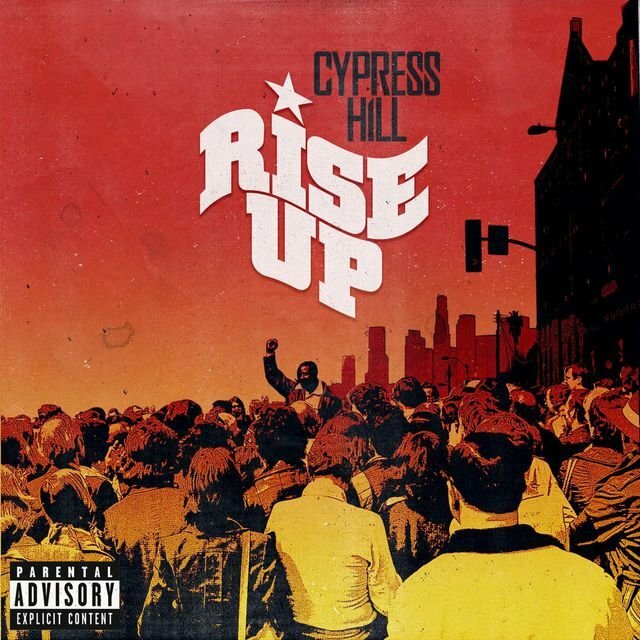 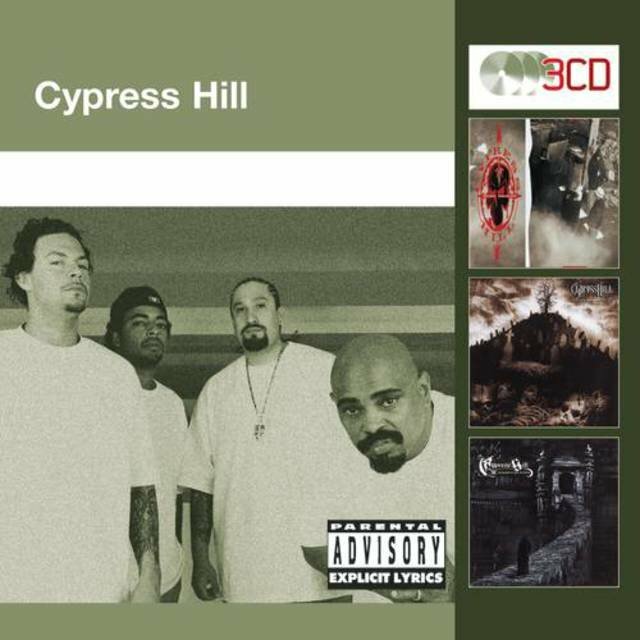 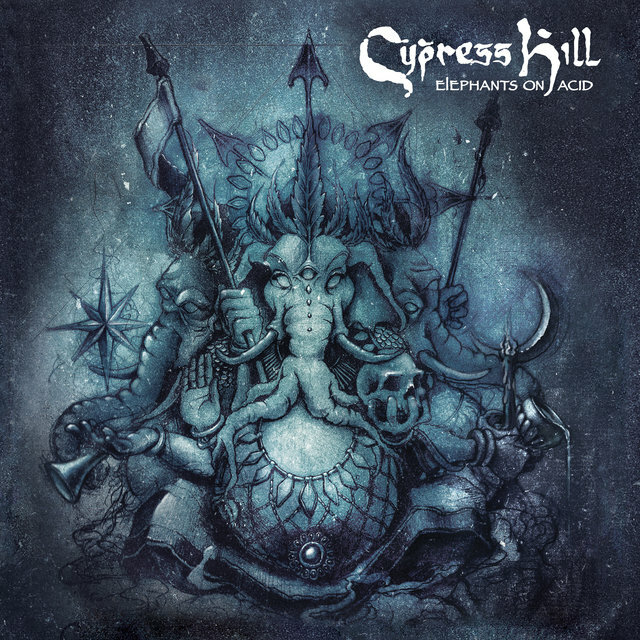 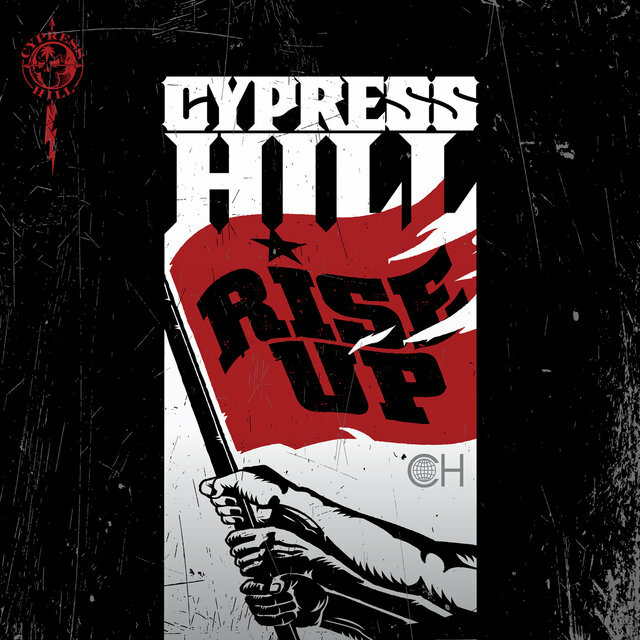 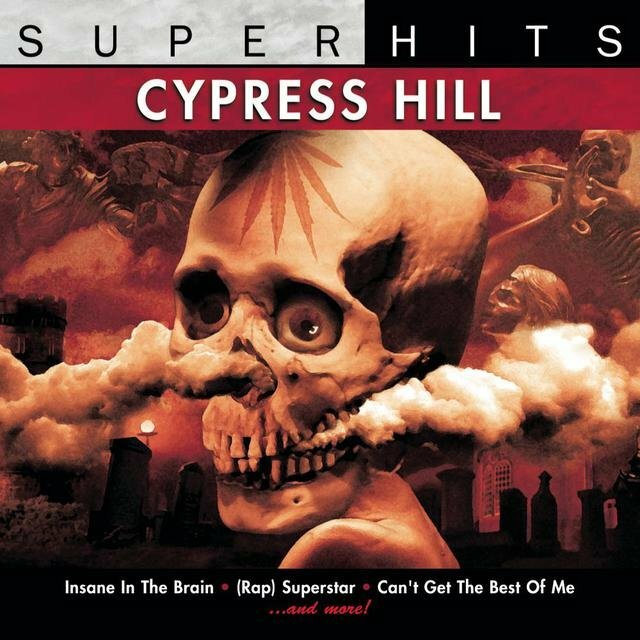 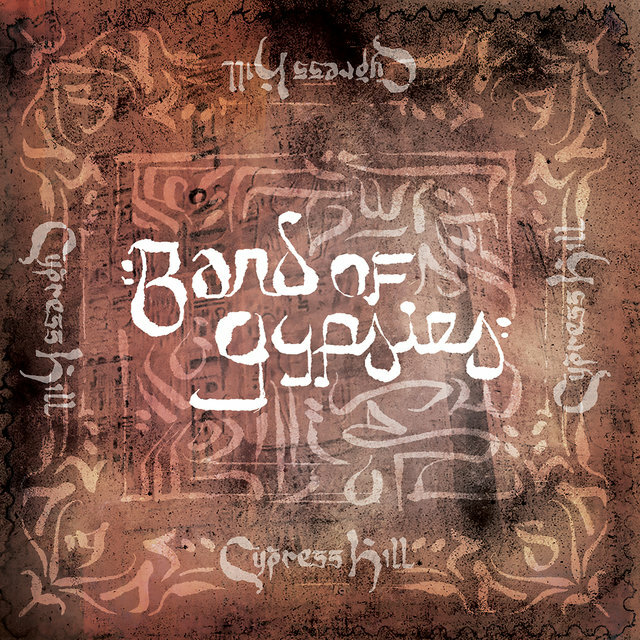 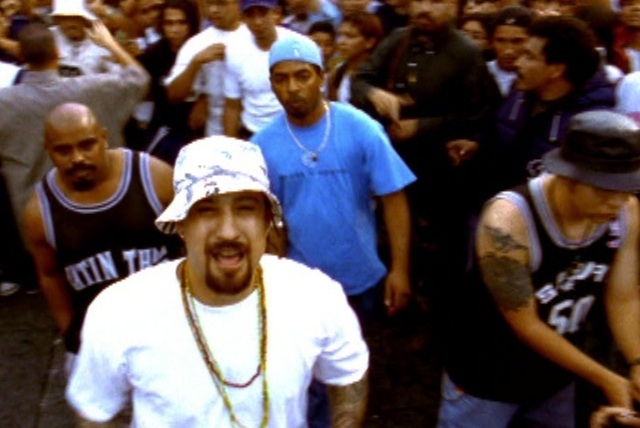 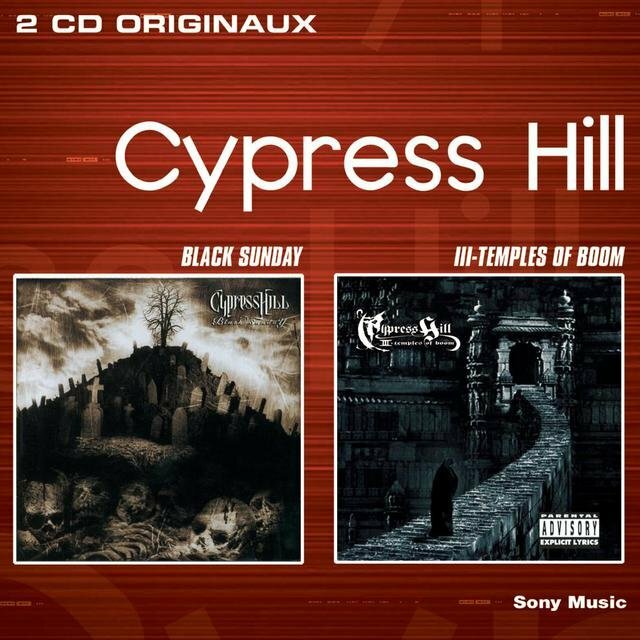 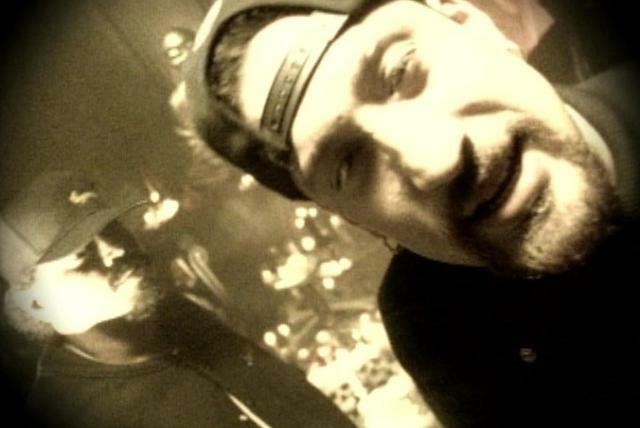 Cypress Hill followed the album with Black Sunday in the summer of 1993, and while it sounded remarkably similar to the debut, it nevertheless became a hit, entering the album charts at number one and spawning the crossover hit "Insane in the Brain." 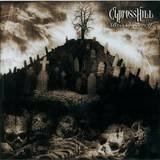 With Black Sunday, Cypress Hill's audience became predominantly white, collegiate suburbanites, which caused them to lose some support in the hip-hop community. 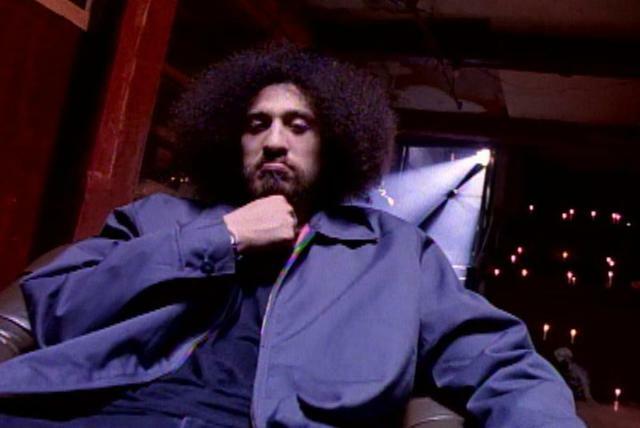 The group didn't help matters much in 1995, when they added a new member, drummer Bobo, and toured with the fifth Lollapalooza prior to the release of their third album, Temples of Boom. 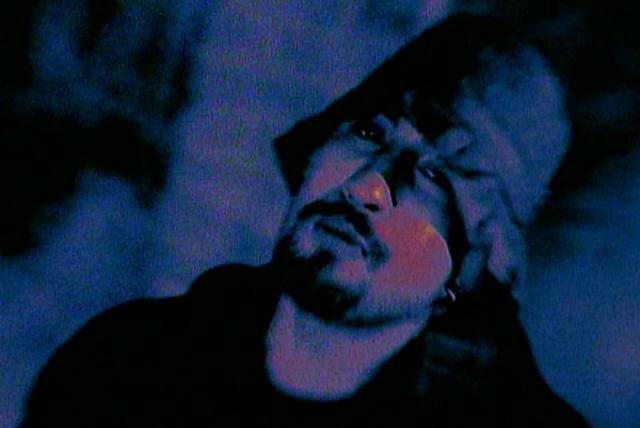 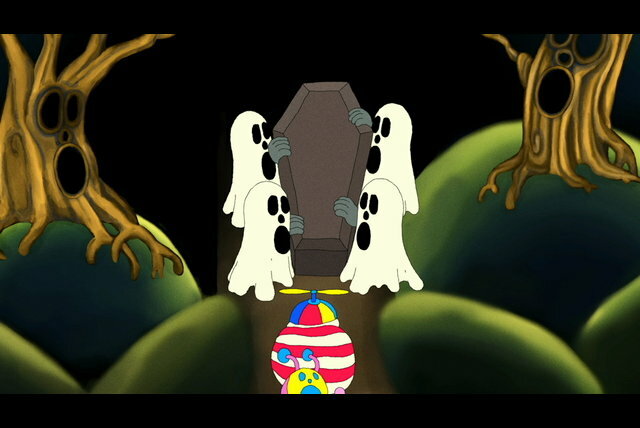 A darker, gloomier affair than their first two records, Temples of Boom was greeted with mixed reviews upon its fall 1995 release, and while it initially sold well, it failed to generate a genuine hit single. 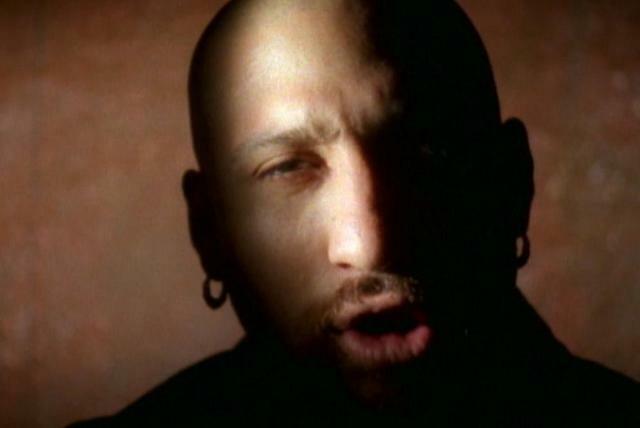 However, it did perform better on the R&B charts than it did on the pop charts.